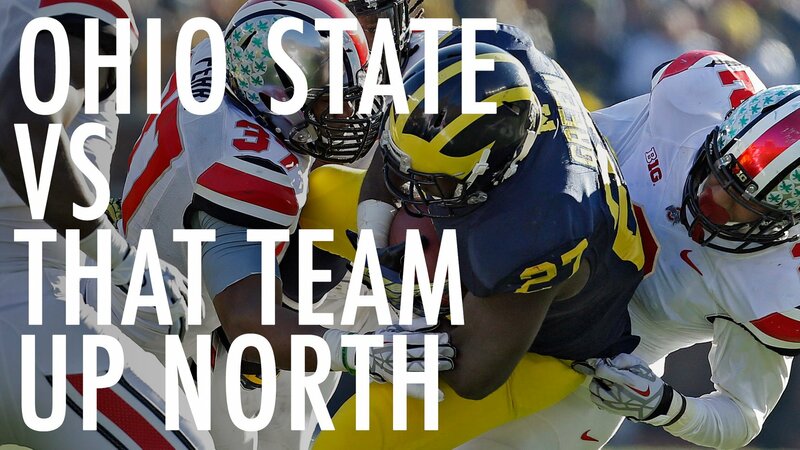 Do YOU want to win two tickets to watch our Buckeyes take on TTUN? Thanks to Capital Eagle, now you can! Visit our Game Day locations (Solly’s, Sign of the Whale, Fado Irish Pub, Crystal City Sports Pub, and Blackfinn Ameripub in Ashburn) for the Nebraska and MSU games to get entered into our raffle! Only 100 tickets will be sold at $100/ticket. Once we hit 100 tickets sold, the raffle will close. We will pull the winner after the MSU game. Winner need not be present to win, and we will announce the lucky winner on all social media channels! Any questions? See an OSUDC Game Day volunteer for more details. 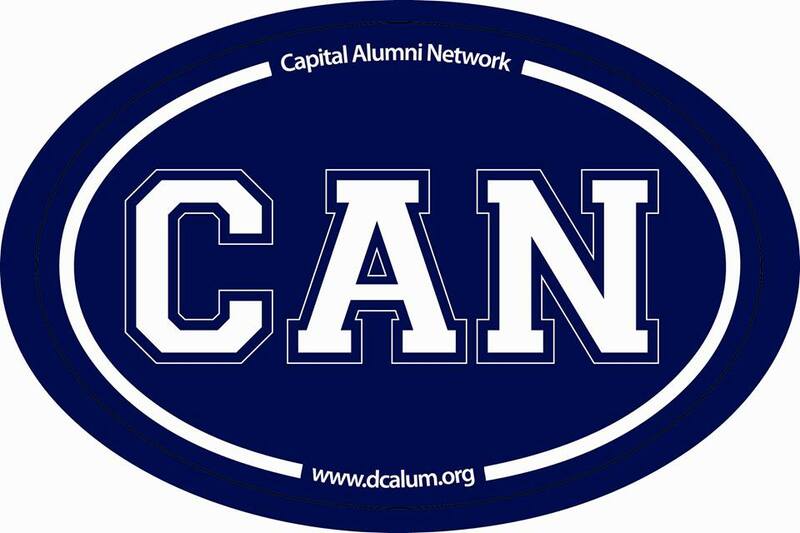 Looking for a way to get involved with your DC alumni club? 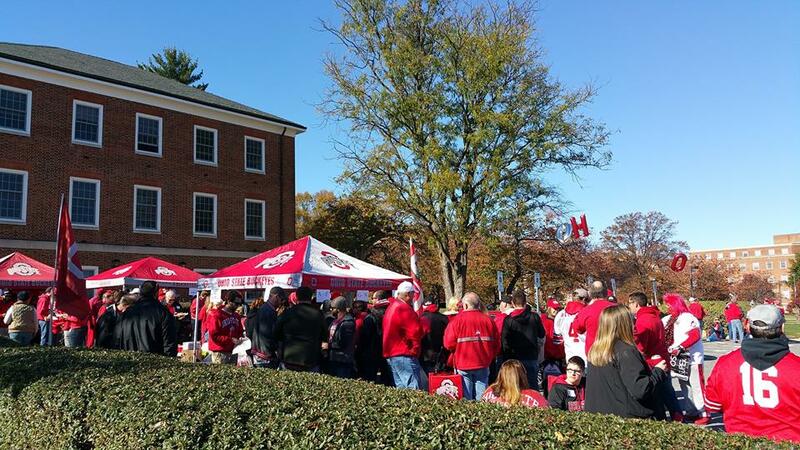 Help us host Buckeye Game Day events around the DC area! Email Melissa: gameday@osudc.org. I hope you’ll join me at our Ohio State reception during the annual AAPS conference. I look forward to meeting our alumni and friends each year. Beer, wine and hors d’oeuvres are included. Please email Jay McKirnan at mckirnan.4@osu.edu to RSVP. Help us raise money for Food & Friends by buying Thanksgiving pies! 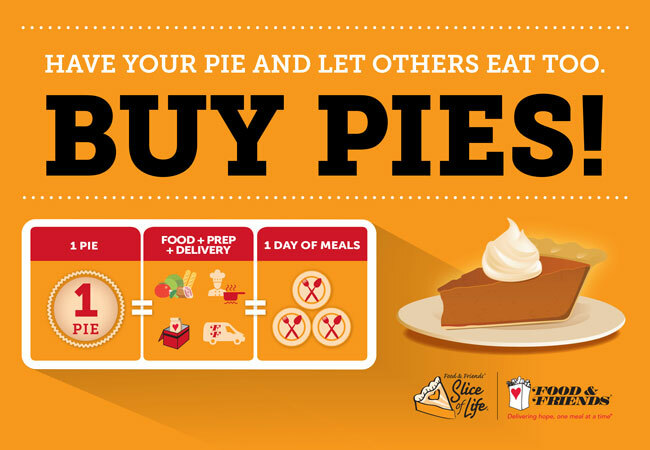 Visit the OSUDC Slice of Life page to purchase your pies (by Thursday, November 15) and choose your pickup locations. Pies must be picked up at the location you select only on Tuesday, November 20! When you purchase your Thanksgiving pie from Food & Friends, you contribute to every step that goes into providing one full day of meals for our neighbors living with critical illnesses. Join Us in College Park for the 2nd Official #OSUMDBash! The Buckeyes come to town to play the Terrapins in College Park on Saturday, November 17! If you plan to join us, please register now for our 2nd official #OSUMDBash! 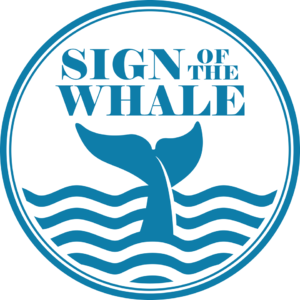 We are looking for volunteers to help make this tailgate our biggest and best event ever! Interested in volunteering on game day? Email Jake for more information! The tailgate will be located adjacent to parking lot C1, just off Rte. 1 on the UMD campus (see pink box on the map below). Food will be provided by OSUDC Game Day partner Blackfinn Ameripub. 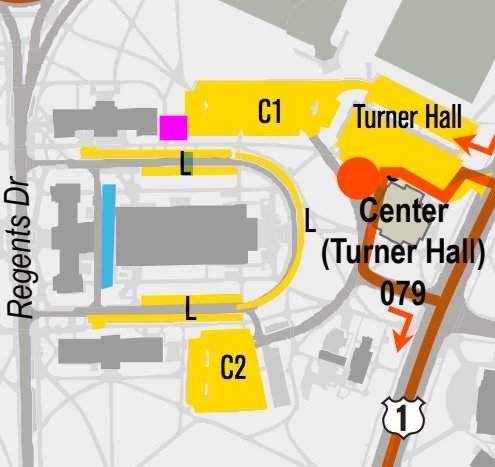 Parking is on sale now in adjacent lots L, C2, and Turner Hall. If you’ll be driving to the game, buy your parking passes now, they will sell out! Let Dillon know you’re with The Ohio State Alumni Club of Greater Washington, DC, and he’ll do his best to seat you in the vicinity of our ticket blocks! OSUDC has service events in Fairfax County for Adopt-A-Highway throughout the year! We meet at the McDonald’s at the intersection of Lee Chapel Rd. and Old Keene Mill Rd. in Burke, VA at 9:00am on Saturday, November 10. The pickup is cancelled in the event of rain. Please contact Phil Gbur if you have any questions. Please note that this is an age 18+ years event, per DMV safety rules. 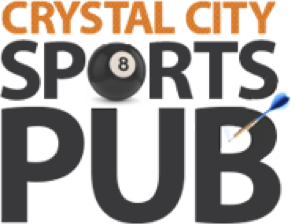 The annual Beat TSUN Happy Hour will be on Thursday, December 6! More information to come. Are you interested in playing volleyball with OSUDC? 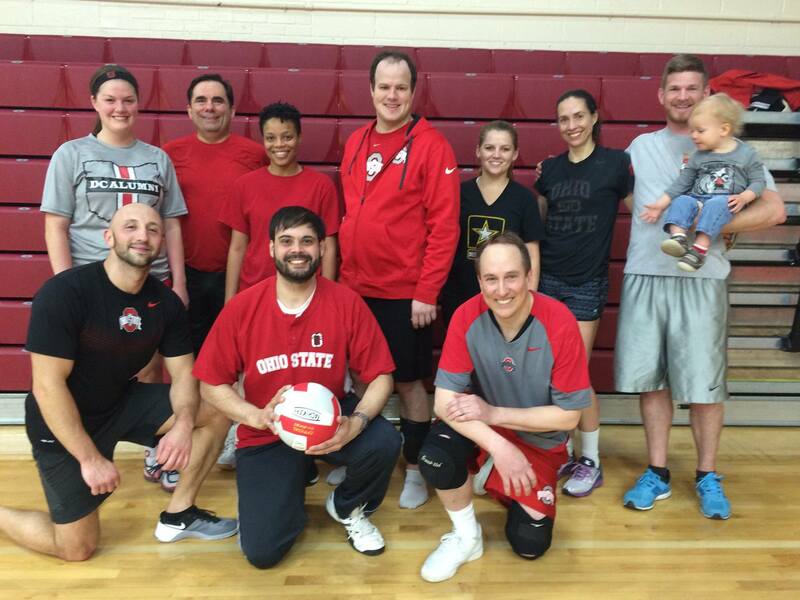 Capital Alumni Network volleyball is a coed league, and the season runs January-March. For more information or to join us this winter, email Renita at athletics@osudc.org. Go Bucks! 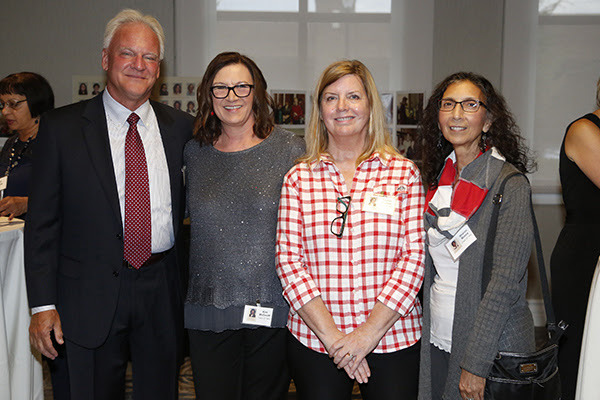 Just a friendly reminder to renew your membership with The Ohio State University Alumni Club of Greater Washington, DC. The membership year runs from June 2018 to May 2019, so don’t get left out this year. 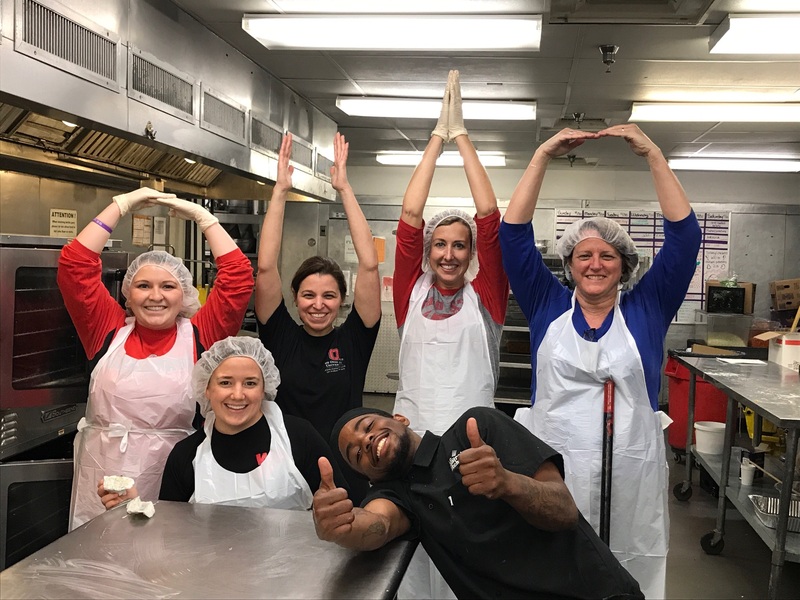 Joining or renewing your membership is easy, and will help you stay connected to other Buckeye faithful in the DC area. Please visit our website and renew your membership today! Annual dues are just $25 for The OSU Alumni Club of Greater Washington, DC. Thanks and Go Bucks! Keep up with all of our upcoming events on our website! You can easily export the events you’re interested in attending to iCal or Google Calendar.